I am in need of a voice actress to voice Linde in a Fire Emblem Warriors project I'm doing. The fandub will look at attacks and supports. 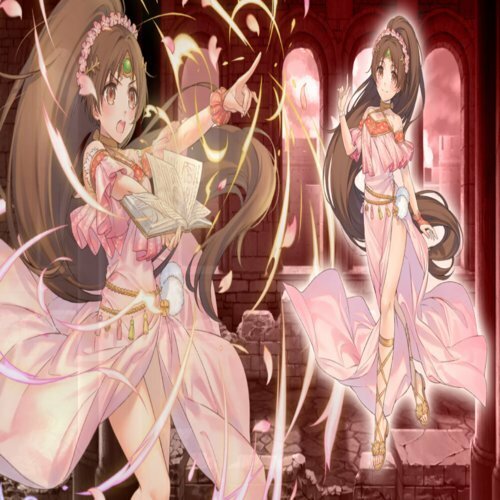 As Linde is a DLC character she does have as much lines as the other characters, and so her role is shorter and should be completed by the end of May. You do not have to sound like her English voice actress, feel free to give her your own voice! 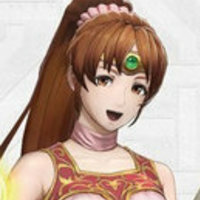 Linde is voiced by Julie Ann Taylor in the English version. who in my option does a great job voicing her. So please feel free to draw inspiration from her portrayal. While a very high-ranking noblewoman, Linde is not the type to sit around and watch the world burn around her, as though somewhat used to her privileges, she endures many hardships that would break most people by adapting to the situation. The loss of her father deeply affects her in both good and bad ways, since she strongly desires revenge, but made her relate with those who lost family more easily. Let me fight. With Princess Nyna’s blessing, and the tome my father left me, I can wield Aura magic. Let me use it to avenge him. I want to destroy Gharnef myself! It is not enough that I inherited Aura—I must be worthy of it.